Station A Apartments in Gateway Park is connected to it all. 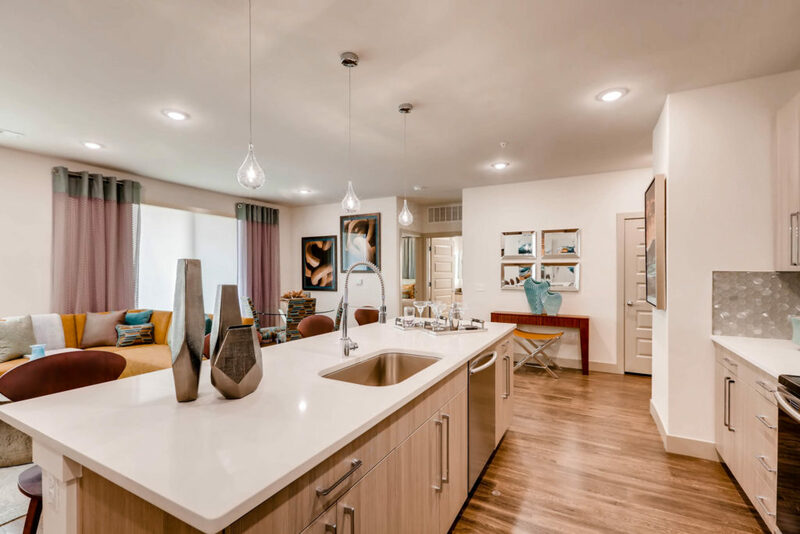 Conveniently located within walking distance of the new ‘train to the plane’ A-line, Station A is just a ride away from DIA, Downtown Denver, and the Denver Tech Center. 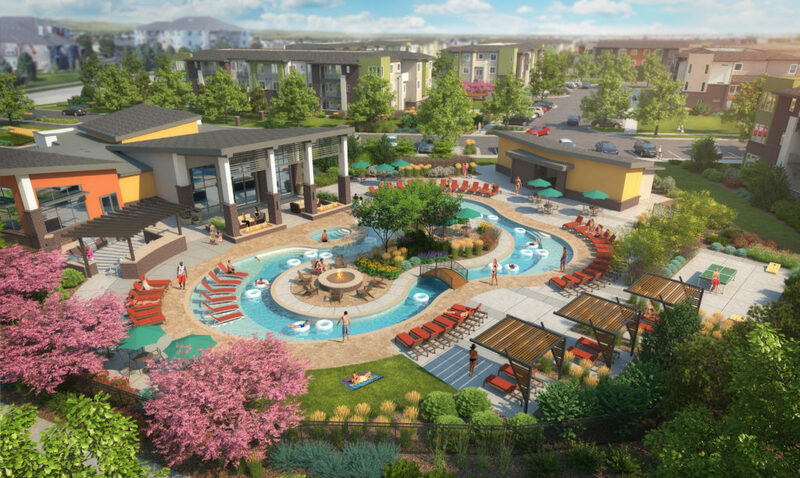 Station A features 400 designer finished studio – three bedroom apartment homes and an impressive abundance of community amenities, including a lazy river pool, virtual sports simulator, and off-leash dog park. Now Leasing!